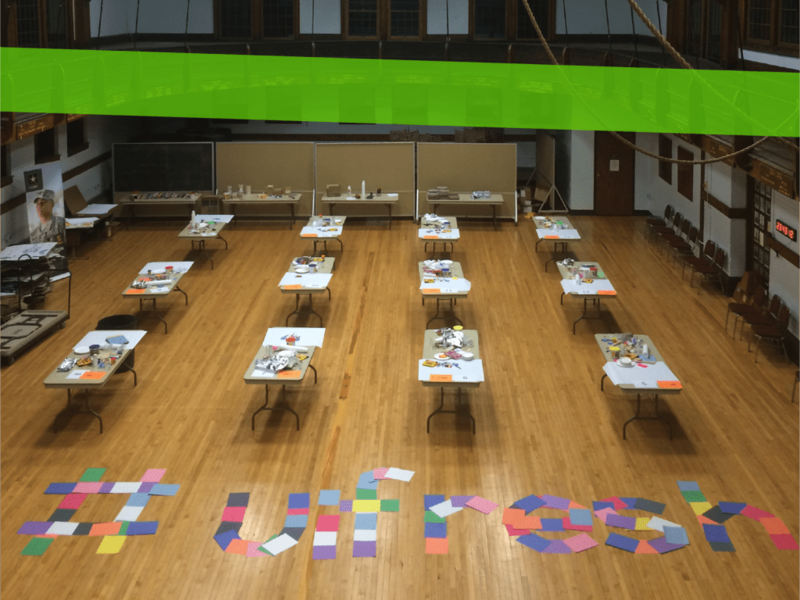 The #uifresh (University Innovation Freshmen) initiative was created by the University Innovation Fellows to expose incoming students at their schools to entrepreneurship, design thinking, creativity and innovation as part of freshmen orientation. A total of 30 schools have participated in this initiative. The initiative was launched in March 2015 (press release) as part of a White House collection of initiatives during the 5th Annual White House Science Fair. Leaders and Fellows from 10 schools committed to exposing incoming students at their schools to entrepreneurship, design thinking, creativity and innovation as part of freshmen orientation. A report published by the President’s Council of Advisors on Science and Technology (below) indicates that 60% of U.S. freshmen (in aggregate) who arrive to college intending to major in STEM change majors to non-STEM disciplines. The report also cites the importance of a student experience that is both intellectually and personally engaging and fosters “identification with a STEM field.” This can be established by connecting freshmen with a community of STEM professionals, and fostering meaningful relationships with both peers and instructors. In August 2015, #uifresh doubled the number of schools to 20 (press release). In April 2016, 9 additional schools joined the initiative, as announced at the 6th Annual White House Science Fair (press release). With the addition of one more school, 30 total schools across the United States have committed to participate in #uifresh. Members of the initiative believe that early exposure to entrepreneurship, innovation, creativity and design thinking are powerful tools to engage and retain STEM students. For more information and a complete list of participating schools, visit http://universityinnovation.org/wiki/Uifresh.